On 19th April 2016, Cytron Technologies Sdn Bhd and Asia Pacific University of Technology & Innovation (APU) signed a Memorandum of Agreement to encourage industrial and academic collaboration between the two parties. The shared objective is to facilitate opportunities for student engagement with industrial practices, research, engineering education and technology development. As part of this collaboration, rero Team will train APU students to become Jr Facilitators so that they in turn can coach their juniors and school students to build and program robots. In addition, a new rero category for secondary school students is added to APU’s annual robotics competition, APRoC. 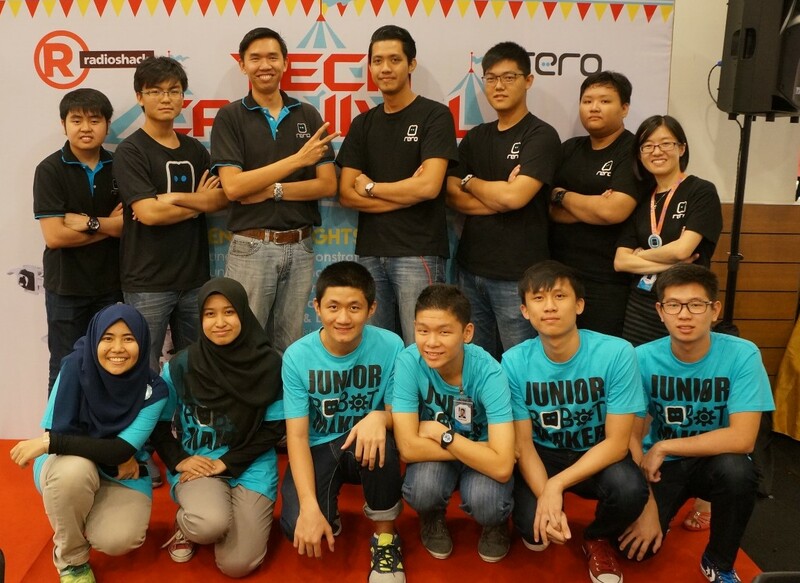 Teams who register for this category will be trained by the Jr Facilitators to use rero robotics kit and software to complete the assigned task. These initiatives bring us one step closer to realising our vision of bringing robotics to the masses. 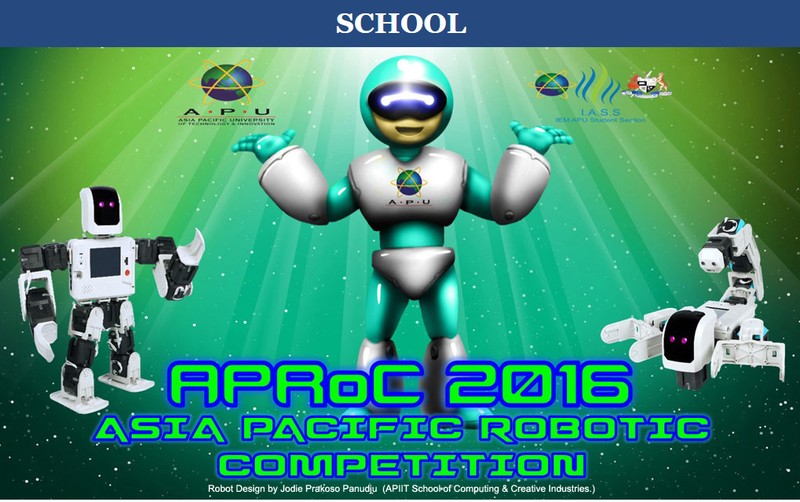 Find out more about the Asia Pacific Robotics Competition, APRoC 2016 here.